Thank you for choosing a Montel product. At Montel, we strive to fabricate products of the highest quality to enhance your experience and enjoyment. This warranty activation and product registration will ensure the best support for your product. You must use this form to initiate you warranty coverage. We request that you complete your warranty activation and product registration within 90 days of purchase. This procedure is expected and endorsed by our ISO 9001:2015 and ISO 14001:2015 quality system. 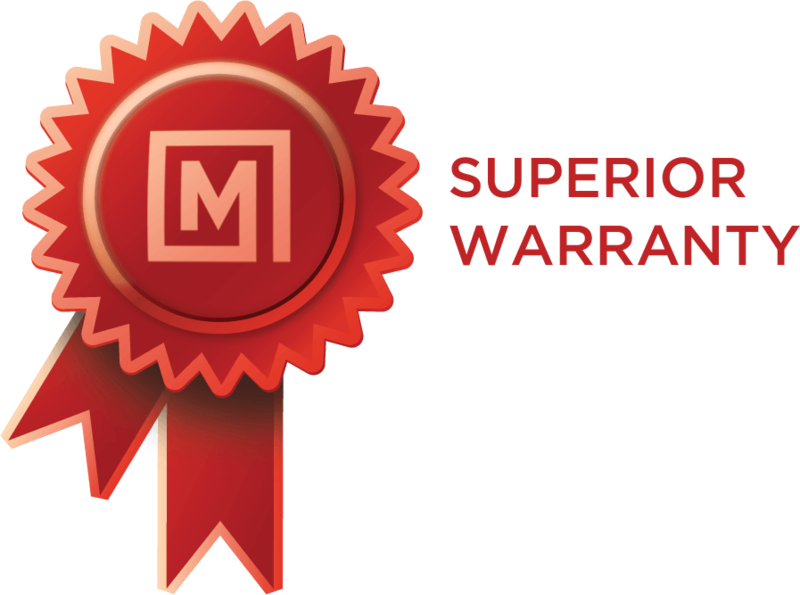 Montel Inc. hereby warrants, subject to the warranty terms and conditions, this product(s) against defects in material and workmanship during the specified warranty period. In the event of a defect of material or workmanship during the specified warranty period, Montel will repair the same, effecting all necessary parts replacements with either new or refurbished parts, without charge for either parts or labour. An acknowledgement e-mail will be sent to your attention. You can filter products either by market, application or solution. As a manufacturer, we are responsible to ensure the quality of the consulting and selling process, the installation and the after sales service performed by your local servicing Montel Authorized Dealer and/or Montel Inc. Please answer the following questions in order to ensure your 100% satisfaction with your new Montel purchased system. Do you believe your local servicing Authorized Montel Distributor and/or Montel Representative provided you with the proper Montel storage system for your specific needs? Would you say your local servicing Authorized Montel Distributor and/or Montel Representative provided you with a professional service in a timely manner (consulting services, problems solving if any, etc.)? Were you provided the proposed design for approval before purchasing your Montel storage system (Please answer only if a specific layout was required and/or requested prior to your purchase)? Were the promised schedule and lead time respected? Were all the parts received on delivery date? If no to 4 and/or 5, were measures taken by Montel to resolve the situation in relatively short time frame? Was the system installed, completed and inspected by your local servicing Authorized Montel Distributor and/or a Montel Representative per your satisfaction? Would you choose/recommend your local servicing Authorized Montel Distributor and/or a Montel Representative for any future project? Would you choose/recommend a Montel system for any future project?